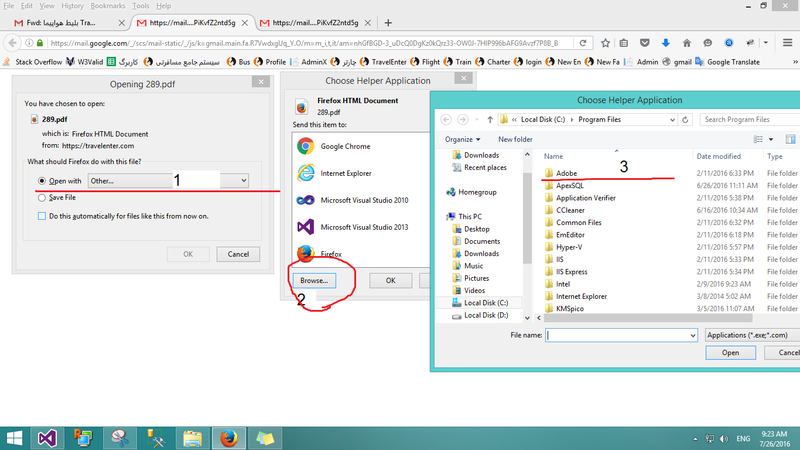 How to change default program for open pdf file in firefox? 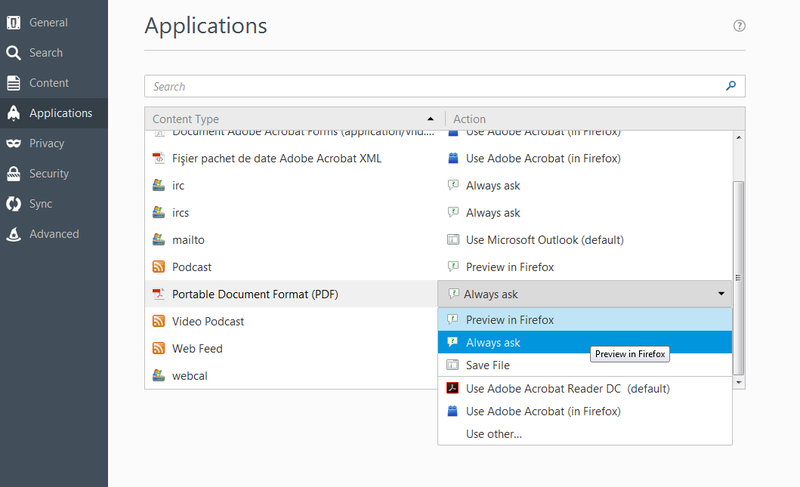 When I download a file in Firefox, I want the default program that display in open with section to change to nitro or adobe reader. Go to ☰ -> Options -> Applications -> Search for the PDF type and set to "Always Ask" and under the software you want to open with. See the attached picture below. 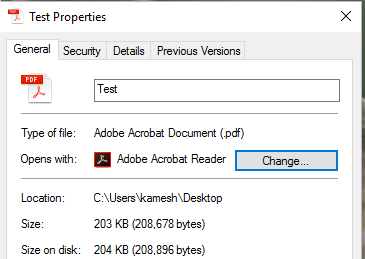 Right click a pdf file and change open with adobe then it will automatically reflect in your browser also. I select default program such as this image .I select in image number 3 .exe file of pdf reader and click on the ok then it solved. Not the answer you're looking for? Browse other questions tagged firefox pdf or ask your own question. 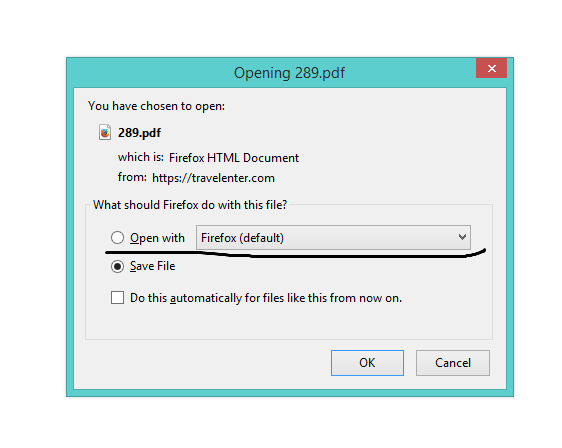 How to prevent Adobe Acrobat Reader opening PDF files in Firefox? Open file at given path with non-default program? Why is the font in firefox embeded pdf reader so ugly?